When it comes to physical and mental well-being, Salsa comes on top of the list. The dance form has emerged in the recent years and today had a strong base worldwide. Both professional and causal Salsa dancers enjoy dancing to the thumping beats and thanks to some awesome salsa parties, there are amazing socials organized all across the nation. Salsa parties offer Salsa aficionados a chance to meet like-minded people and do what they love the most- dance on salsa beats. What makes salsa parties even more happening, is that people come here to enjoy their level best and thus contribute on making the event a success. No matter you have a partner or looking for one, Salsa parties extend you a warm welcome. Sadly, because of less promotional activities, finding a salsa party nearby can be tough. If you are a Salsa lover (doesn’t matter professional or hobbyist), Salsa Socials are the place you must be. 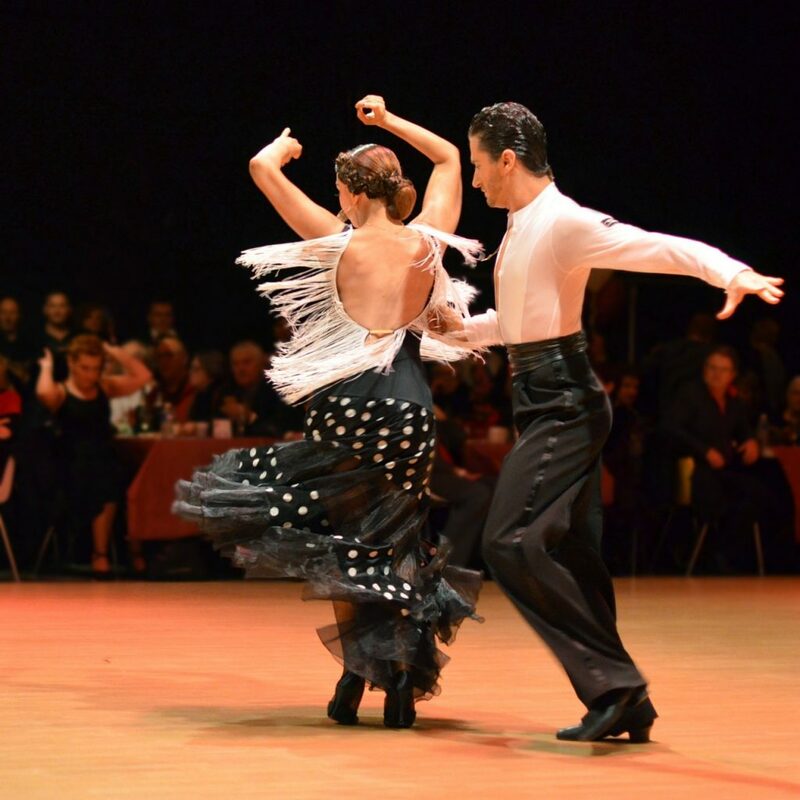 You can enjoy salsa and dance with some amazing dancers at these events. Salsa socials are parties & events where Salsa fans from across the city gather to enjoy the dance form. You can dance with other dancers of all skills and levels and enjoy the environment. If this makes you curious to join the party and tap to the beats, the socials are organized in Delhi, Mumbai, Bangalore, Chennai, Chandigarh, Hyderabad, Pune, Kolkata. Delhi has awesome Salsa lovers. 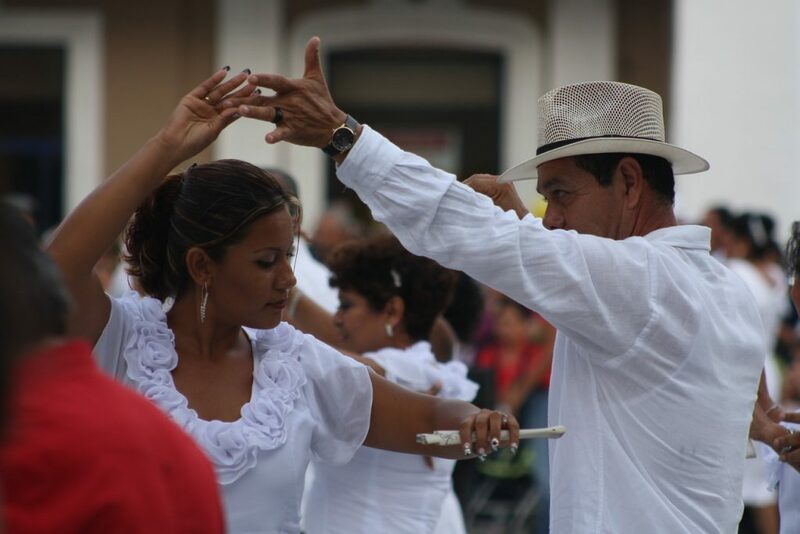 The city hosts a number of Salsa parties where dancers of all levels come together to make the event a success. Many times the city hosts more than one party in a day where the crowd dances to the beats. The parties are organized at different places and are open for one and all who love Salsa. You can visit Summer house café for some best Salsa Parties. The decent crowd of Bangalore is developing its Salsa skills. People from all ages are showing their interest in such parties and thus each part of the city hosts a party each weekend. However, Indiranagar and Koramangala remains the nerve points for the best Salsa party in Bangalore. If you are in Bangalore, you also get a chance to participate in IIDC, one of the biggest salsa festivals in South India. For now, you can visit La Rumba for awesome Salsa parties in Bangalore. The awesome crowd of Chandigarh is very warm to dance with. The venue for the Salsa Party here chances every week. Club Salsa organizes various parties in the city. Most of the times they are organized in Bella Vista, Peddlers and other elite clubs in the city. In Hyderabad, Furor Dance for life organizes some amazing parties in the city for Salsa lovers. You can attend them and enjoy your heart out. 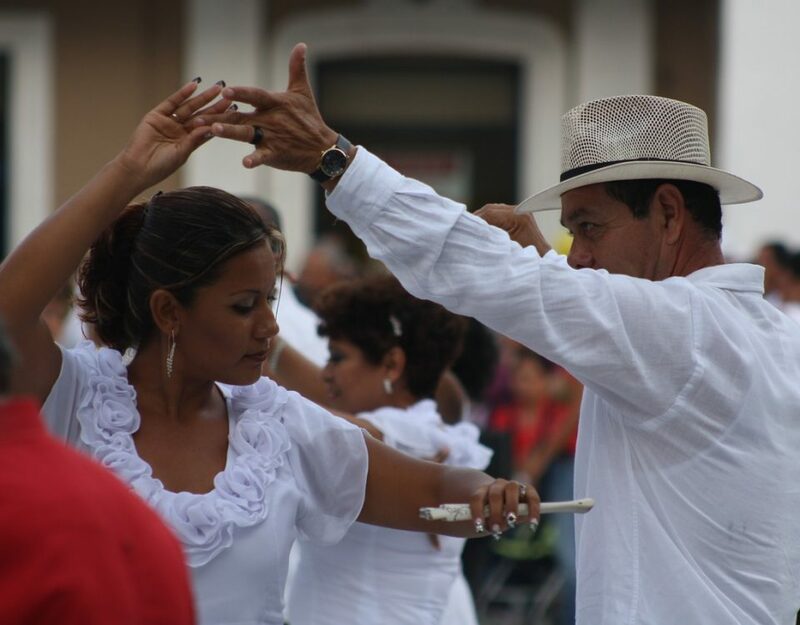 These are some amazing Salsa Socials and events happening near you. So, what are you waiting for, slip on your dancing shoes and enjoy the amazing dance with lovely company.